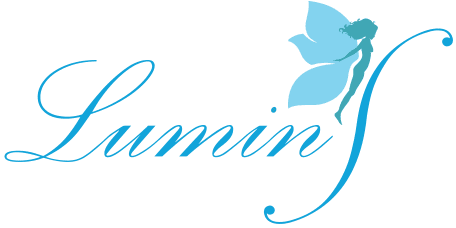 LuminS Skin & Body Rejuvenation Center was started by experienced doctors and skincare professionals in August 2014. Our dermatologist, Dr. Anh-Dao Le has over 16 years of experience in Southern California. She is also our Medical Director. She will either personally care for your skin or directly guide the treatments through our estheticians. We also aim to provide you with indepth knowledge about your skin and body, to guide you on how to care for it, and to analyze your skin FREE of charge. We believe that educated consumers will get the best results from our treatments and will maintain their skin/body youthful looks longer. Our expert Staff is dedicated to service excellence. We partner with you to find the best solutions and strive to anticipate your needs at every visit. Our Staff educates you on the how’s and why’s of your treatment program and guides you through the entire process. Whatever approach you choose, it will be accomplished with a patient-first philosophy of compassion and service excellence.